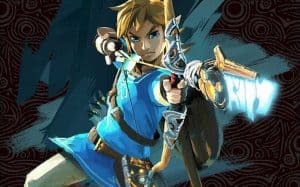 Zelda: Breath of the Wild Release Date Possibly in June | Nerd Much? The Zelda: Breath of the Wild release date may have been set for this June. 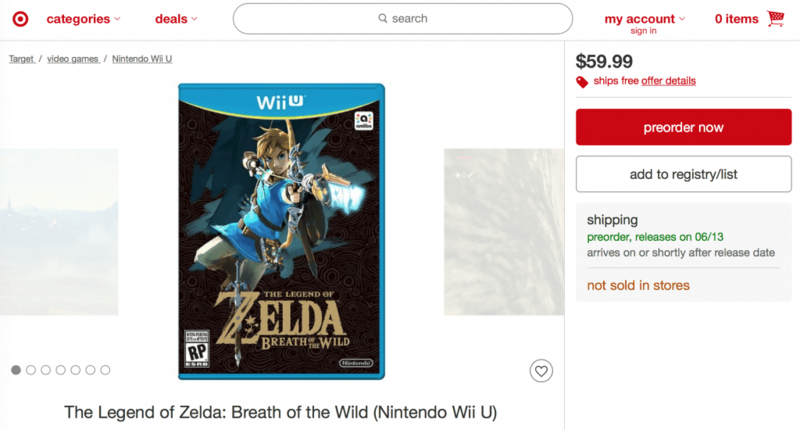 If this retailer listing is correct, we’re going to have a great summer. Nintendo has yet to nail down an official release date for The Legend of Zelda: Breath of the Wild. The last thing we heard was that the game would release in 2017. Previously, Nintendo was confident that the game would release in 2015, then again in 2016. As long as the Breath of the Wild release date isn’t pushed back to 2018, we’ll be happy. Please Nintendo.